Australian-born tech company Atlassian announced it will make the switch to 100 per cent renewable energy by 2025. The move would see the tech giant become the third Australian business to make the switch to 100 per cent renewables, and the first from the tech sector. 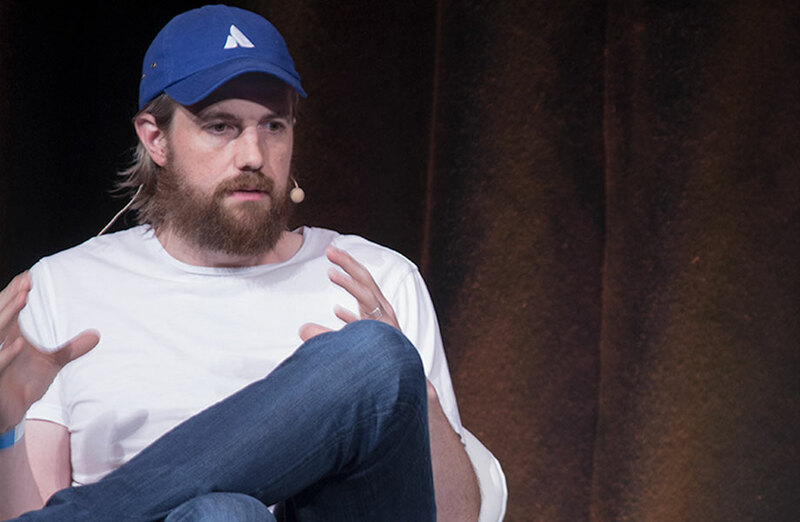 “This is an ambitious target,” Atlassian co-founder Mike Cannon-Brookes said. “The reason we’re doing this is simple. We think it’s the right thing to do,” Cannon-Brookes told Sabra Lane on AM. The announcement, made at Atlassian’s annual summit in Las Vegas on Tuesday, is part of the RE100, a global program to encourage big corporations to commit to 100 per cent Green power. Other members include the likes of Microsoft, Google, Nike and Ikea. The investment will involve changes across the company's operations in seven countries, across ten locations, and more than 3000 staff. The move would also incorporate its new headquarters in the new Sydney Tech Precinct which will be designed with the goal of energy efficiency. The company has outlined its plan to meet this 2025 goal through direct and indirect operations. - Occupant behaviour (how people behave in buildings). - Energy efficient appliances & equipment: such as refrigerators, dishwashers, printers. - Lighting: LEDs, window treatments and coatings to reduce heat gain. • The company plans to source as much energy from renewables upfront. Down the track it will also consider power purchase agreements, to buy energy direct from renewable sources. • Atlassian's data centre operations sit with outside providers like Amazon Web Services. AWS has a 100 per cent renewables goal of its own. • Atlassian says it will continue to collaborate with AWS to understand its cloud energy footprint and options to create demand for renewables with other AWS customers. The Atlassian co-founder said the initiative wasn't connected to the “fair dinkum power”campaign he launched late last year. “That was about taking the iconic Australian term back (it) was being misused to represent coal and fossil fuel interests. This is about moving our company and trying to set an example of where corporations can continue the debate,” he said. Atlassian's Mountain View office in California is already 100 per cent powered by renewables. It's plan is to replicate this throughout its ten offices. Cannon-Brookes said the move was also good business. “It can actually save your business money and do a bunch of other positive things at the same time,” he said. “And I'm sure it will be good for us in terms of attracting employees as well, in every industry, there’s a war for talent. While the company's first preference is to source it directly, Cannon-Brookes says the second option would be to source it from power companies that have a reputable provision of renewable energy sources. “And the third option we have in some other countries would be to go to some certificate or offset scheme, obviously that would be our last resort but there are some countries where we might need to do that.